The wired telecommunications carriers market consists of sales of wired telecommunications services and related goods by entities (organizations, sole traders and partnerships) that provide local and long-distance voice calling, sound and video transmission, cable TV and internet services over fixed-line networks. Companies in the wired telecommunications industry may own and maintain networks, share a network or lease a network from other companies. 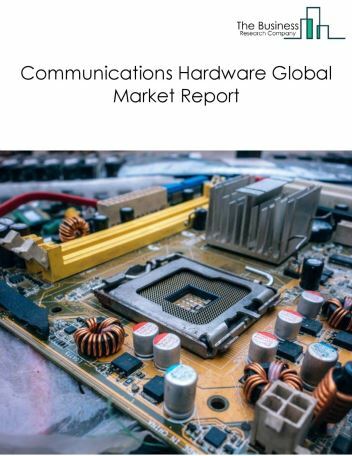 Major players in the global wired telecommunications carriers market include AT&T, Comcast Corporation, China Telecom, BT Group, and Verizon communications. 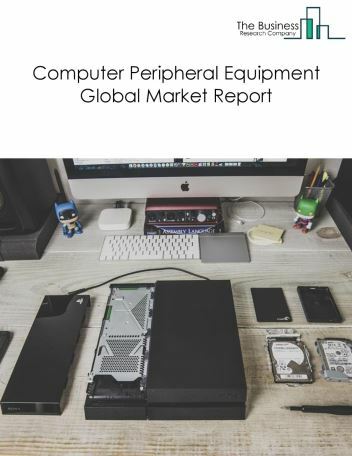 However, the market for wired telecommunications carriers is expected to face certain restraints from several factors such as Government Regulations and focus on wireless communications. 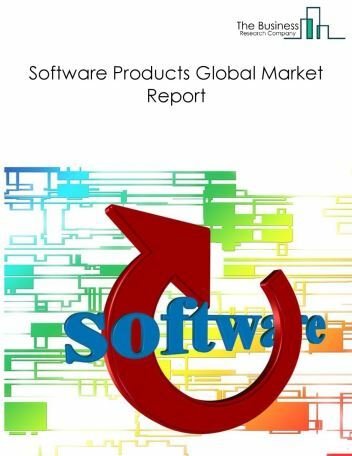 The global wired telecommunication carriers market is further segmented based on type and geography. 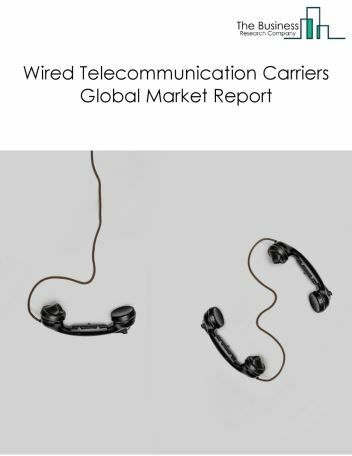 By Type - The wired telecommunications carriers market is segmented into broadband internet services, fixed telephony services, direct-to-home (DTH) services among these segments, the broadband internet services market accounts for the largest share in the global wired telecommunications carriers market. 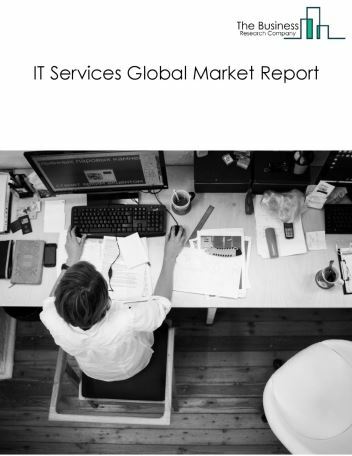 By Geography - The global wired telecommunications carriers is segmented into North America, South America, Asia-Pacific, Eastern Europe, Western Europe, Middle East and Africa. Among these regions, Asia Pacific was the largest region in the global wired telecommunication carriers’ market. Wired telecommunications companies are offering additional services to their consumers instead of limiting their service offerings to fixed line and DSL internet services. 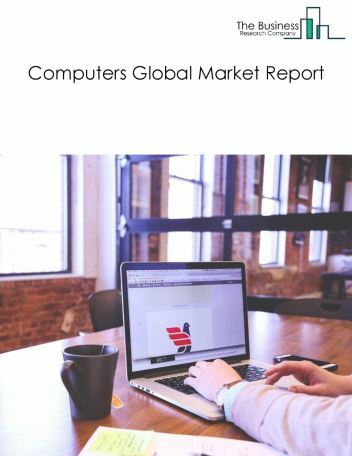 Companies are shifting towards a multi-function system by adding services such as internet broadband and television satellite connection in their offering. Thus, a consumer receiving internet and voice telephony is more likely to subscribe to IPTV, video on demand and pay television services. For example, AT&T acquired DirecTV pay-tv services to increase offerings to their customers. 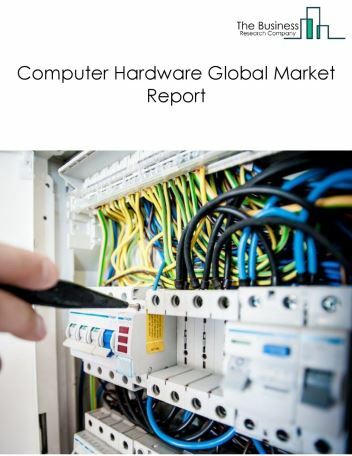 Potential Opportunities in the Wired Telecommunication Carriers Market With increase technological development and market growth, the scope and potential for the global wired telecommunications carriers market is expected to significantly rise in the forecast period.